A girl has her obsessions and you can’t blame her for that!! Mine is currently with my all new and cool purse!! Bags are not only an object of necessity but also of desire. It is the accessory that women use to represent style, class, comfort and power. 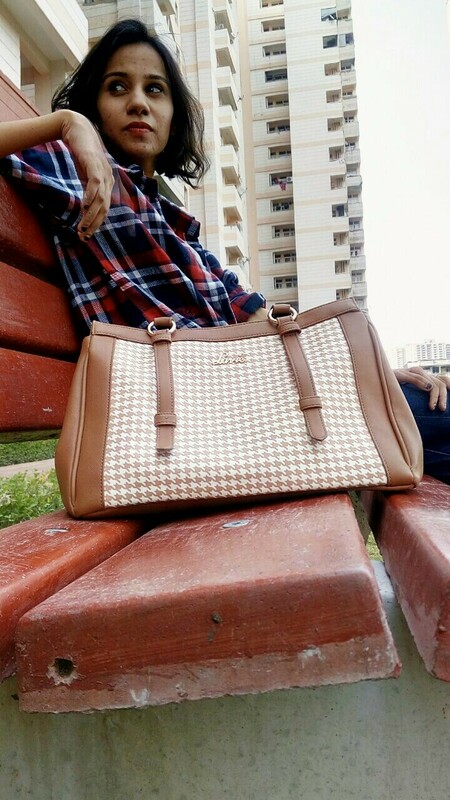 A women’s look is never complete without proper Accessories and bags are the most important amongst them. 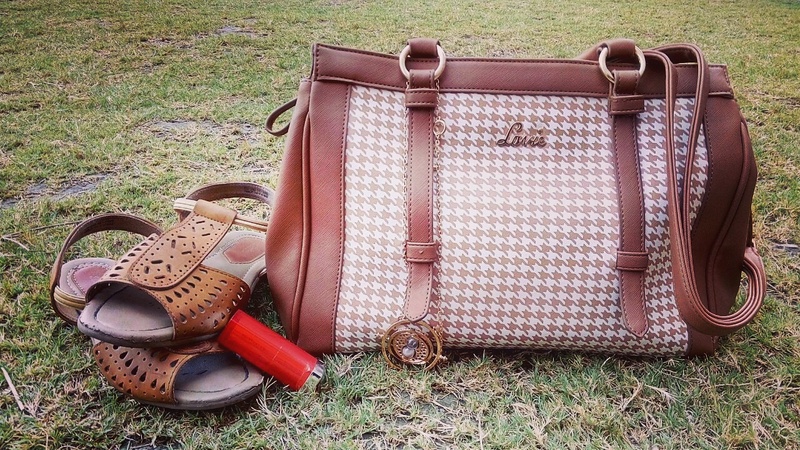 In this race to create the perfect bag for all the ladies out there, Lavie has done an excellent job. They have bags ranging from leather bags, totes, slings, wallets to backpacks, satchels, laptop bags, and clutches. 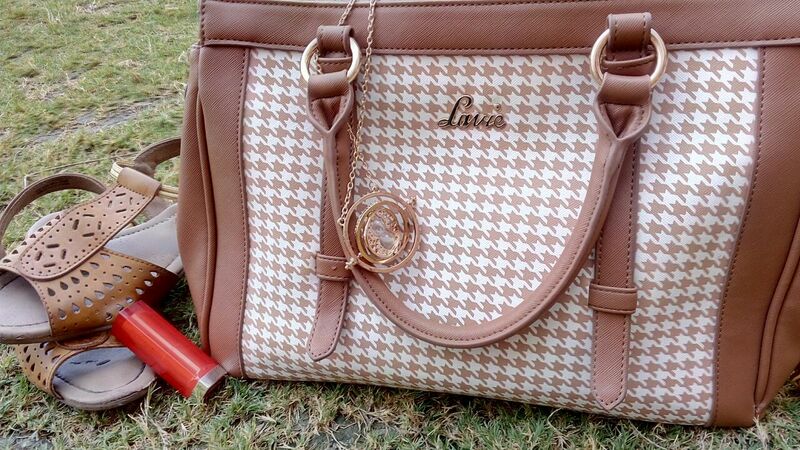 Along with being very stylish Lavie bags are also very reasonably priced with the average price of Rs 2800. They are easily available across India at Lavie stores, Select bagzone stores, Shoppers Stop, Lifestyle, Central and Pantaloons. They can also be bought from various shopping websites like Amazon, Snapdeal, Flipkart, Jabong, Myntra, Yebhi and Bagzone etc. The new summer – spring 2016 collection by Lavie World has the most fashionable, classy, edgy and cool bags in almost all colors and designs. At the end I would like to let all my readers know that this post was not in collaboration with any brand and is my based on my honest opinion. Don’t forget to like my post and leave your suggestions in the comments. And don’t forget to Eat, sleep, and travel in style!! !